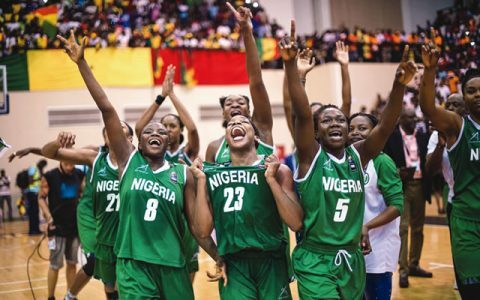 The National Female Basketball Team, D’Tigress lost to defending champions USA 71-40 points at in quarter-final stage of the 2018 FIBA Women’s World Basketball Cup in Spain on Friday. D’Tigress reached the quarter-finals after beating Turkey and Argentina in Group B to finish second behind Australia. They also narrowly beat Greece in the quarter-final qualifiers on Wednesday. 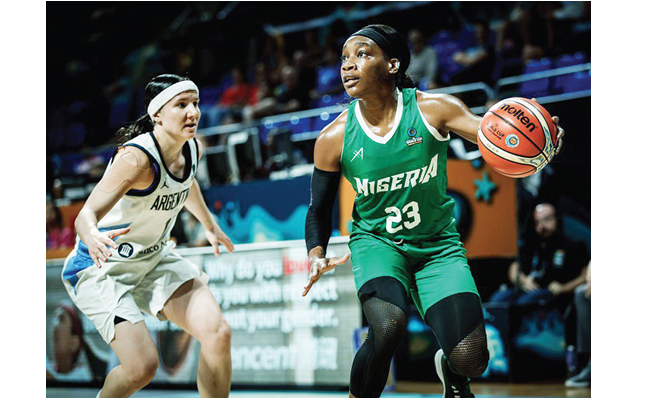 Nigeria relied on former WNBA star Evelyn Akhator, Sarah Ogoke, Atonye Nyingifa and Promise Amukamara to stage an upset against the world champions but will now settle for classification games.